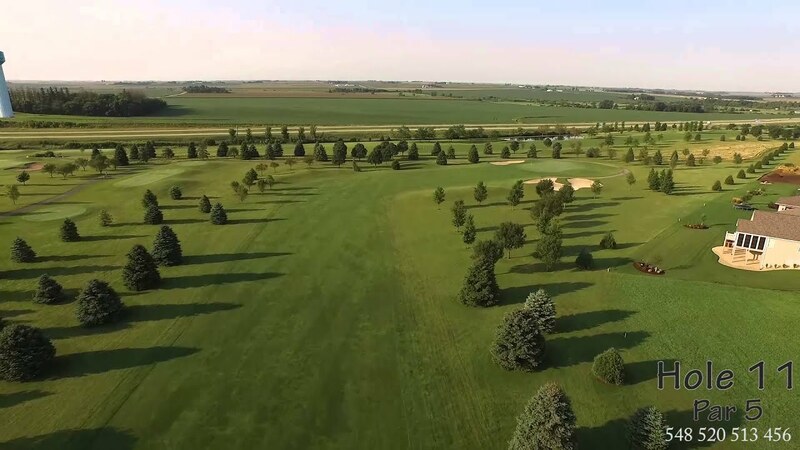 A premier 18 hole public golf course located 10 minutes west of Cedar Falls in Dike, IA. The front nine was built in 1998 along with the 11,000 square foot club house and the back nine was opened for play in 2001. Fox Ridge plays over 6800 yards with a 72.6 rating and 124 slope from the longest set of tees. Looking to travel and golf in Council Bluffs? 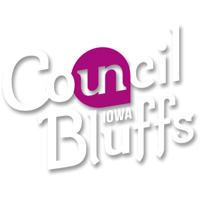 Looking for Council Bluffs lodging for an upcoming golf trip? Plan your visit online through TripAdvisor.com. Search for hotels, flights and attractions and more. Get specials deals, low rates and a convenient way to plan. Planning has never been this easy. Been to Council Bluffs? Write a review to help future golfers plan their golf trip.